We are thrilled to feature Kabir Jolly as the Science Mind of the month! Kabir is a bright young man who always has a smile on his face. 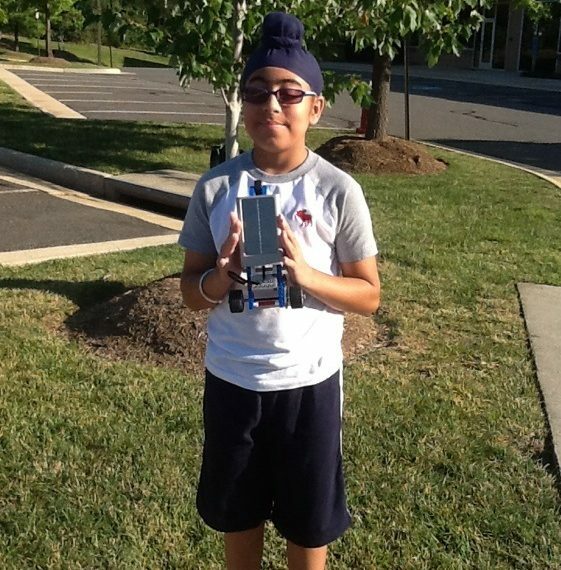 He is currently working on the arduino curriculum learning how to build circuits and add functionality to them. He is a fast learner and is always a joy to work with. We wish kabir the best as he continues on to learn and build here at scienzminds and outside.